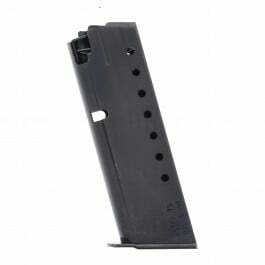 This is a CZ527 .17 Hornet 5-round magazine. 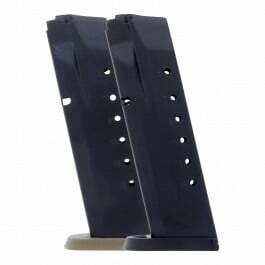 Crafted from durable blued steel with flat steel baseplates and steel internals, CZ factory magazines are designed to maximize performance from their ultra-accurate CZ527 rifle. 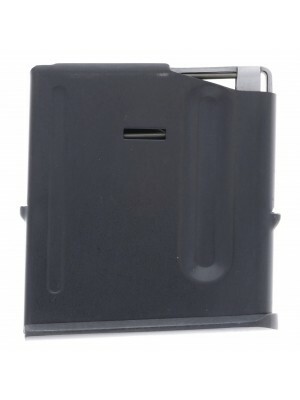 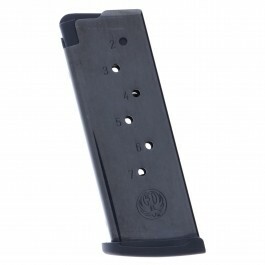 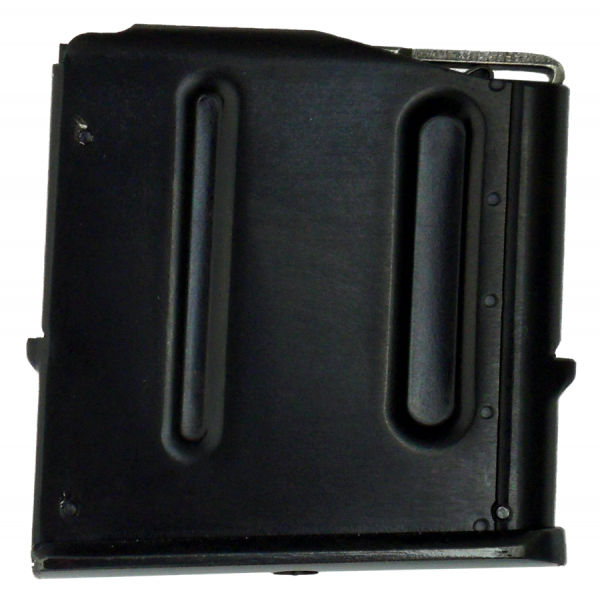 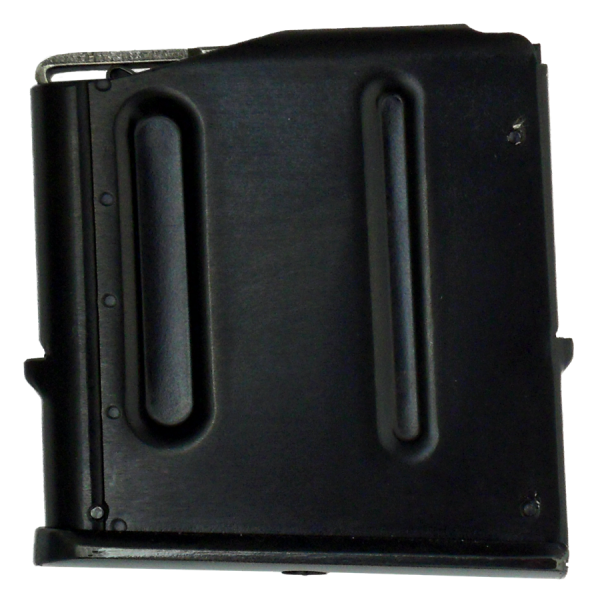 These 5-round blued steel magazines fit flush in the magazine well of your CZ527 .17 Hornet rifle and match the specifications of your original equipment mags. 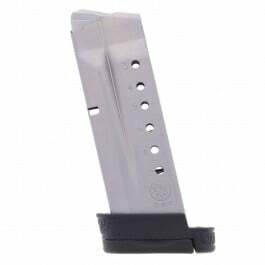 They also come with CZ’s extended five-year warranty. 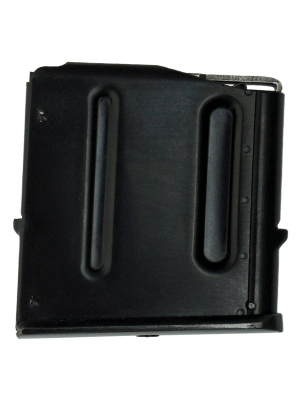 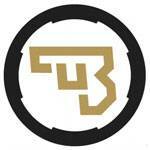 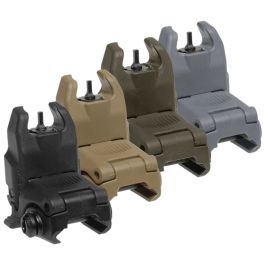 Add a few spare magazines to your range bag today!